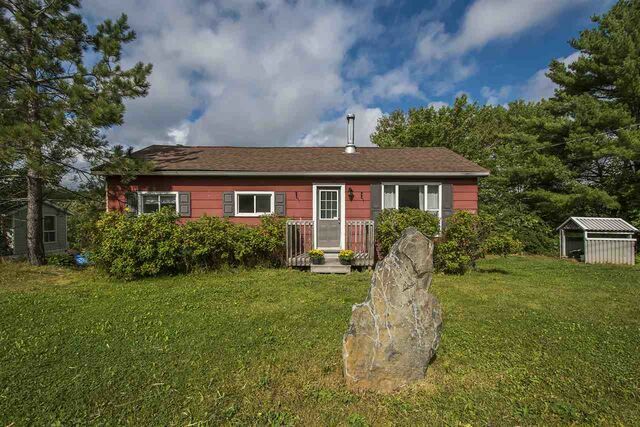 204 Holland Road, Fletchers Lake (MLS® 201907129 ) 204 Holland Road offers country living close to the city. Located in Fletcher’s Lake, this home will allow you to escape the chaos of the city and welcome you to a life where city noise and stress are a vague memory. 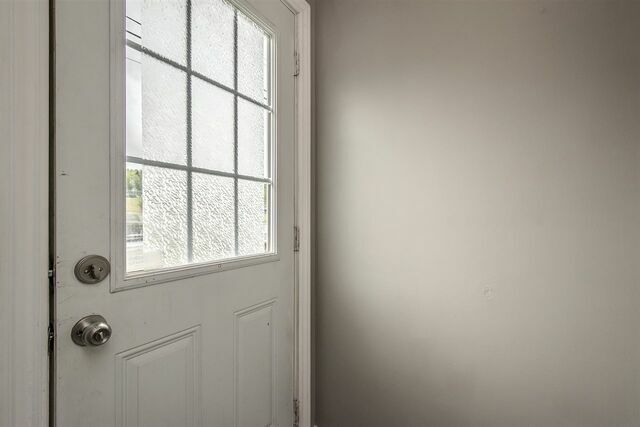 This three-bedroom home has 2 baths, one of which is a 2 piece ensuite off the master bedroom. There have been numerous upgrades completed within the last 5 years. Contact us today to find out more about how you can obtain this perfect hideout.